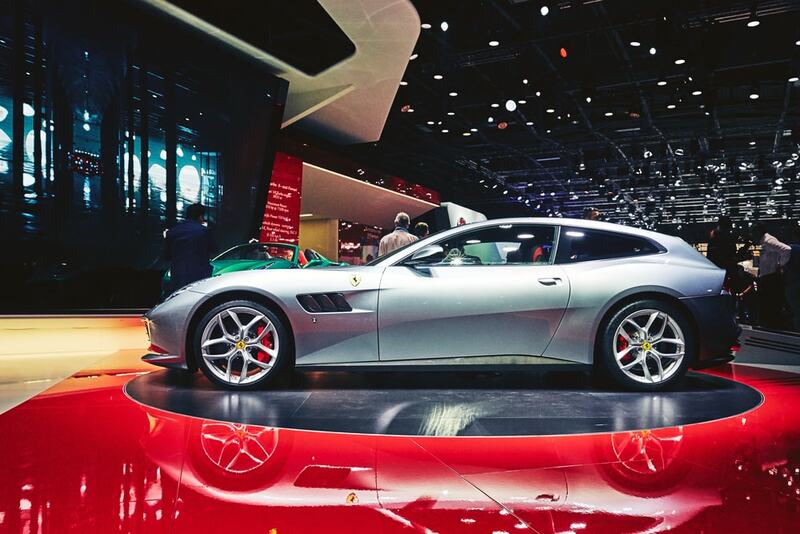 A little less than a year ago, various car brands skirted the Paris Motor Show. What’s more, its twin, the Frankfurt Motor Show, is also being left in the dust by major automakers, now in 2017. 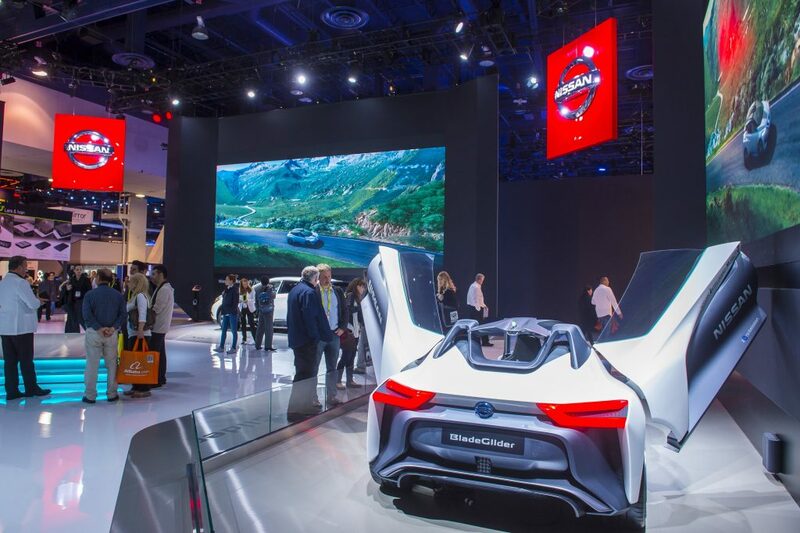 It’s ending up increasingly regular for automakers to forgo the hustle and bustle of a conventional automobile expo for mostly showcasing vehicles at private occasions or even places like the Consumer Electronics Show. Which Manufacturers Will Not Attend the Frankfurt Auto Show? Nine noteworthy groups are avoiding the Frankfurt Motor Show in a couple of weeks. These include Fiat, Alfa Romeo, DS, Infiniti, Jeep, Mitsubishi, Nissan, Peugeot and Volvo. Automotive News Europe originally reported this information. Many insiders speculate that automakers fear going unnoticed among an ocean of contenders at traditional auto show. 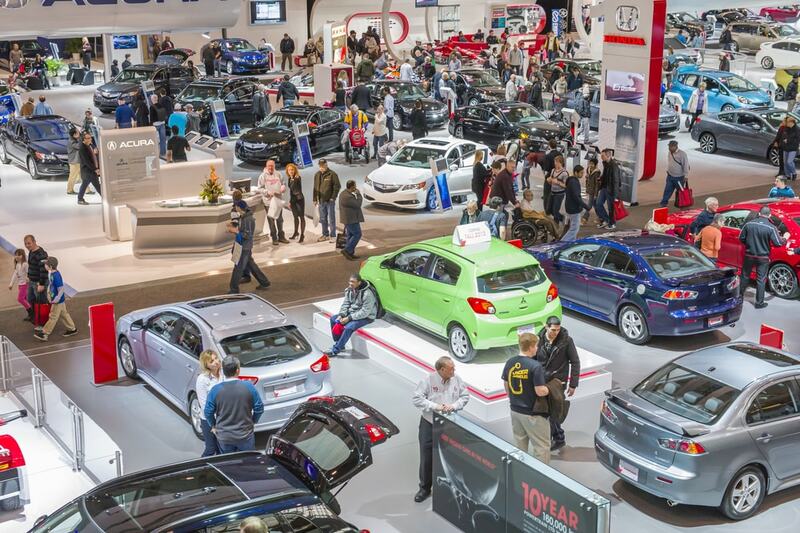 Many automakers are on the record as not seeing any real affect with regards to sales/deals from Auto Show promotions. The moves come as automakers move more towards private occasions. Many have taken to using more general automotive events like the Goodwood Festival of Speed. 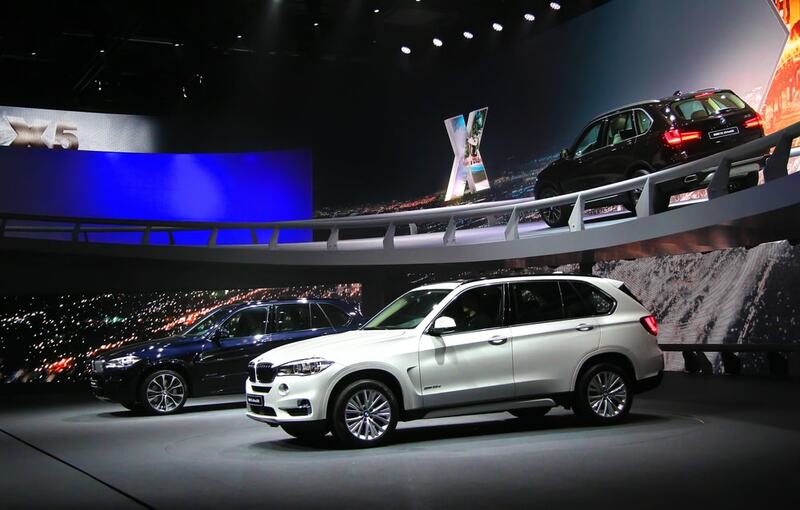 According to Automotive News, automakers are having a harder time supporting the cost of exhibitions in events like Frankfurt. Chief expert for IHS Markit, Ian Fletcher, argues that the rise of the internet and its ease of use also contributed to the decline of reliance on traditional auto shows. Automobile fairs like the Goodwood Festival of Speed tend to be more “hands-off” in nature. Meanwhile, traditional auto shows are stricter. Open air occasions like those have been noted by attendees and industry insiders as more engaging & communal. They also tend to give automakers awesome chances to share content via web-based networking media. It seems to cost less too. Renault apparently spent just $1.3 million at Goodwood this year, or approximately three times less than the cost of registering for an international auto show. Why Skip Frankfurt Auto Show of All Shows? They hold the Frankfurt Motor Show twice per year. They alternate each year with the Paris Motor Show. A year ago, those some automakers skipped out. Ford declined and their reps said they preferred to concentrate on tech occasions like the Mobile World Congress in Barcelona, Spain. And then, Volvo said “pass” and that they needed to push a new direct market advertising campaign and system. Automakers prefer to make their own buzz. Look at how Jaguar created their special occasions. One such instance was the Jaguar Art of Performance Tour. That even allowed clients in the U.S. and U.K. to drive their newest vehicles. Later, Audi held its own occasion in Barcelona to dispatch their latest A8, with an representative saying the occasion relieves the hyperbole that comes with a typical exhibition. Of course, that later point is perhaps the most critical motivation behind why Automotive brands are quitting with car shows. So, automakers get lost in the conversation. This is especially troubling if you’re not a German brand at Frankfurt, where VW, BMW and Daimler shows generally overwhelm the buzz.